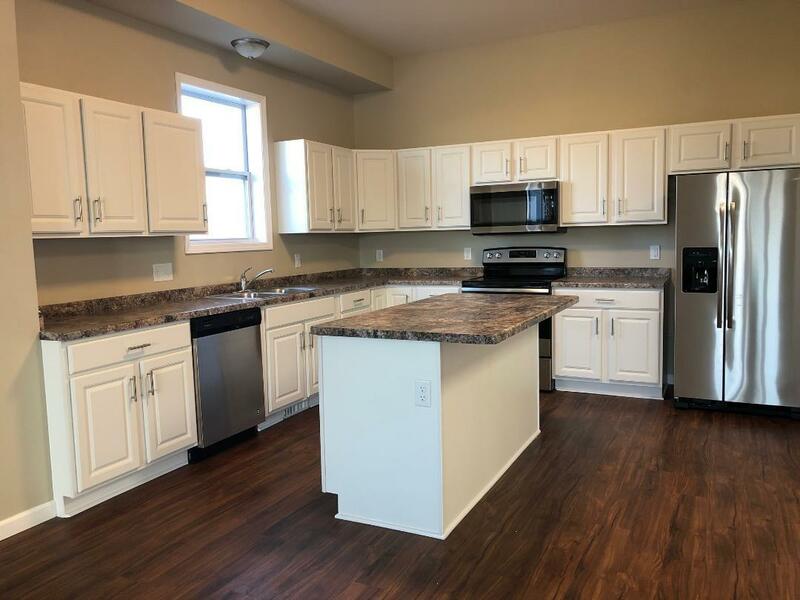 3078 Triumph Dr, Sun Prairie, WI 53590 (#1847638) :: Nicole Charles & Associates, Inc.
Open concept living for this new town home in a great location! 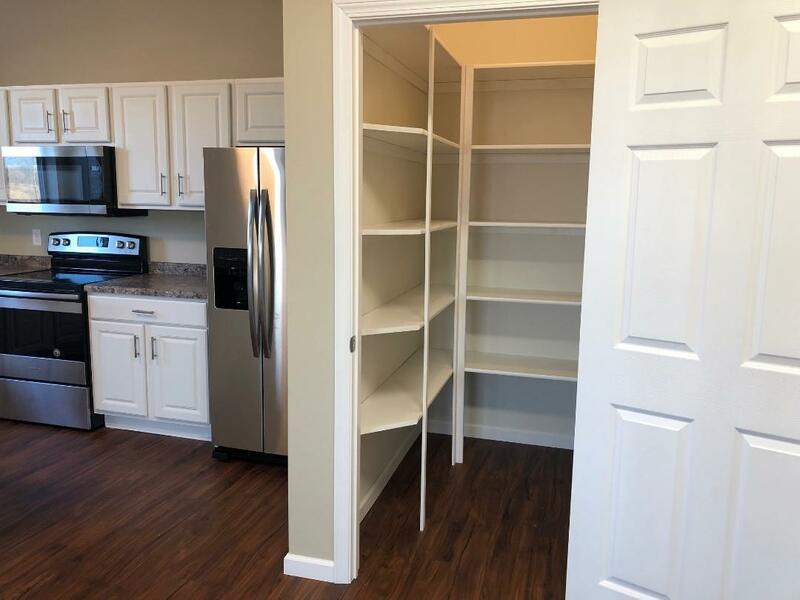 Open kitchen with stainless steel appliances, huge pantry, and white cabinets. 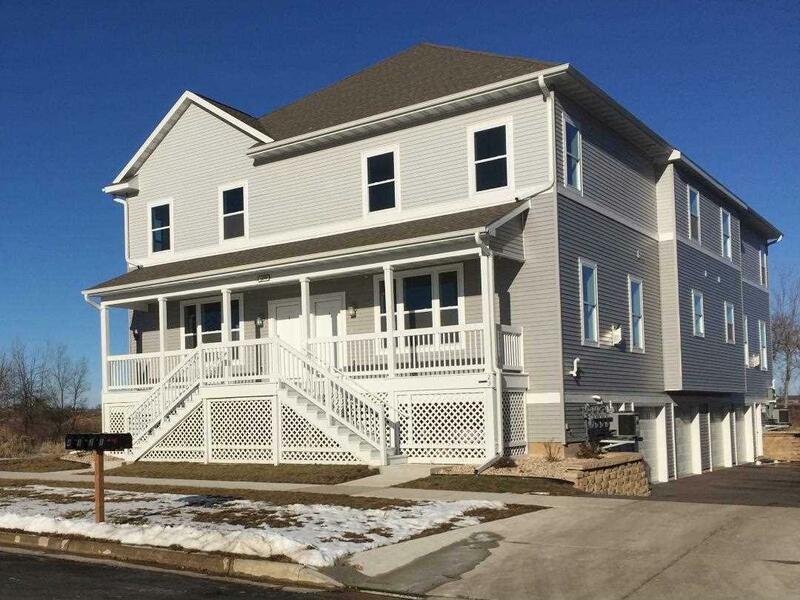 10+ ft ceilings in first level with expansive windows, fireplace and laminate flooring. Huge master bedroom suite with walk in closet and private bath. Convenient second floor laundry. Lower level finished area from garage for a mudroom or exercise area. Behind the property is a pond with a bike trail, parks nearby. Close to shopping, theater, and the east side. Must see to appreciate! 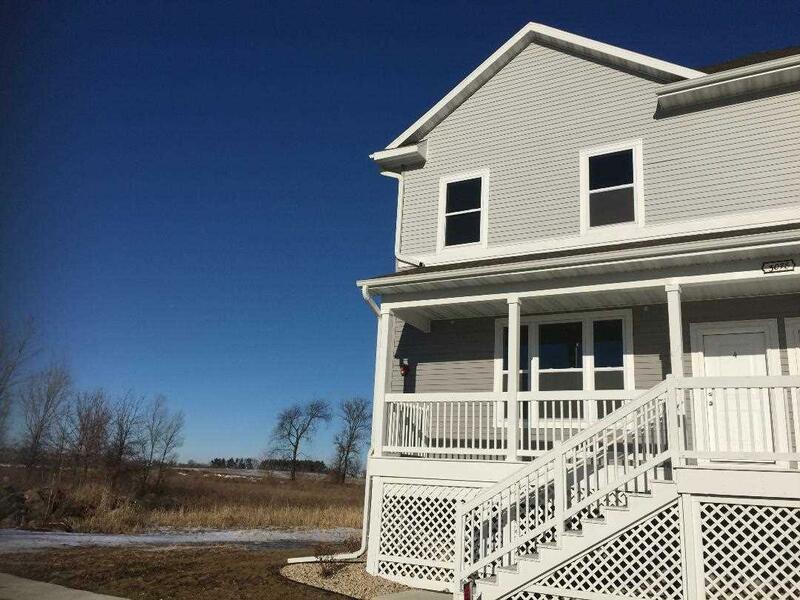 Listing provided courtesy of Powerhouse Team Realty.